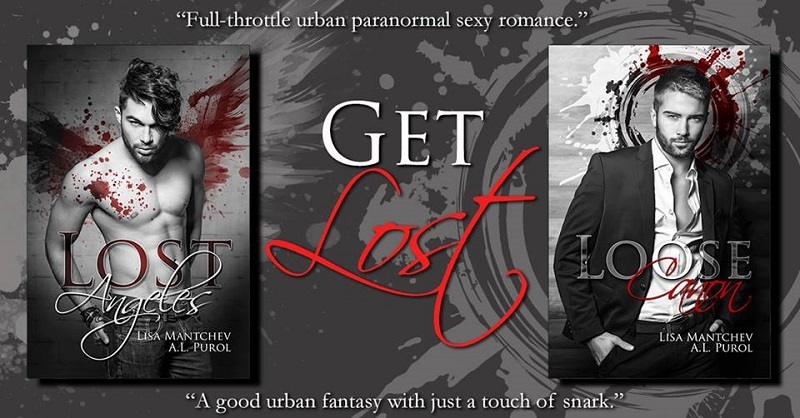 Are you ready for Cas and Reille’s story? Mark your calendars for Spring, 2016. 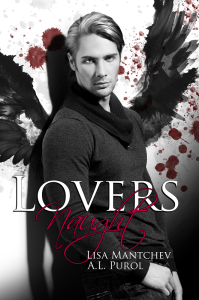 LOVERS NAUGHT now has its own page, including summary, a link to the first chapter, and a link to the brand new Pinterest Board. All this news went out last night to the folks signed up for the Dispatches from Lost Angeles newsletter, so toss your email into that circus ring if you want all the news hot off the presses.